Register your .cloud domain name today! 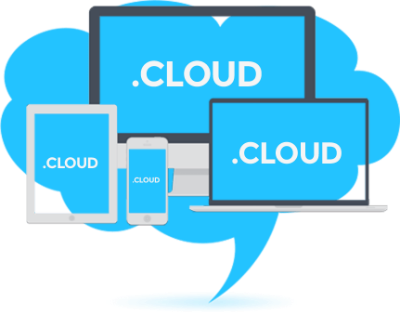 If you've been hanging on for the perfect domain name for your cloud computing, skydiving, or weather forecasting website, now's your chance — you can now buy .cloud domain names. .CLOUD is the new domain for the cloud space and beyond! 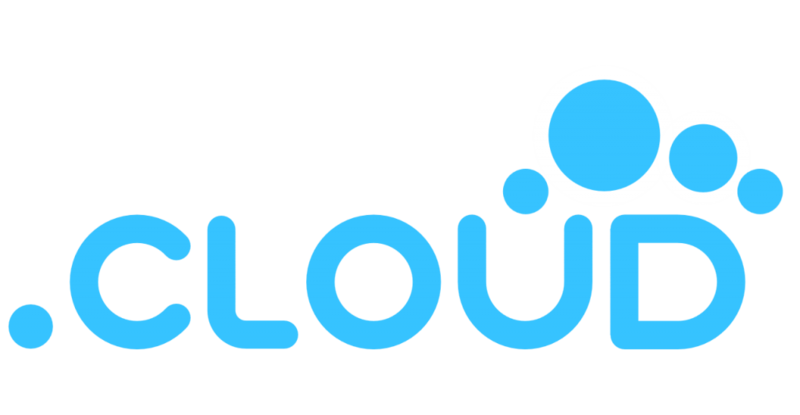 A new domain for companies and individuals based on the globally recognized term "cloud". Everyone in the cloud space and beyond, anywhere in the world. Get a domain name that's modern, meaningful and memorable. It's the perfect choice for your company, product, or next big thing! How to start your .cloud website? Find the perfect .cloud domain name using our search tool. Register it in minutes! Publish your content and let our team help configure any needed settings to help you go live with your .cloud website and email.